A virtual phone number has no physical phone line associated with it. Calls routed through virtual numbers can be tracked and monitored for performance. Usually, businesses use virtual numbers to route incoming customer calls to the right agents based on the customer’s input through an IVR system. Your entire team can be connected to a single virtual number. No loss of information across multiple numbers. Scale as you grow without having to worry about infrastructure or maintenance. Completely customise the system to suit your business needs. Using a virtual number provided by Exotel, Sulekha delivers an enhanced experience for both service partners and the user. Grow at will, and scale up without worrying about infrastructure. Detailed, and easy to understand reports sent every day. A virtual phone number (aka DID number) has no physical phone line associated with it. Think of them as phone numbers with intelligence that can be used to manage calls the way you want to.Usually, the simplest way that businesses use a hosted number in India is to route incoming customer calls. 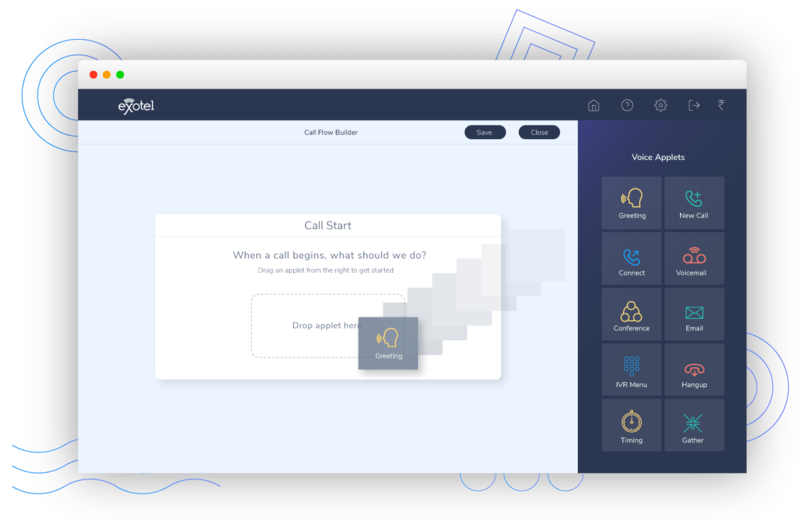 When a customer calls a business, they play an IVR greeting, ask them who they would like to speak to and forward their calls to the right agents based on the customer’s inputs.Since all the calls are routed via a virtual number, it is also easy to monitor calls for performance. You will be able to understand exactly how many calls are missed, how long it takes for an agent to answer calls, how many minutes your agents spend on calls and even listen to the customer call recordings. It's very simple. All you need to have is an internet connection and telephone systems in place. We will take care of the rest for you. To know more - Contact us Or, talk to one of our agents. How does a hosted number work? 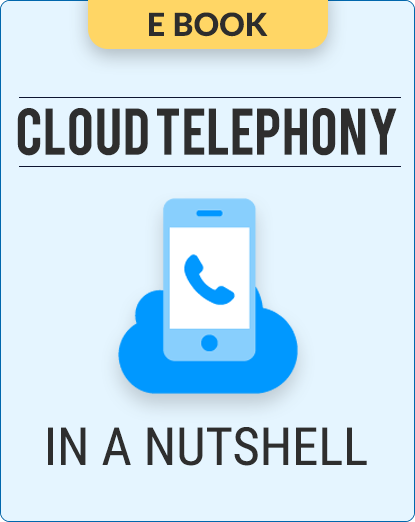 With Exotel, hosted phone numbers or Exophones can work in two ways: 1. Get a virtual number and use the system: In case you are wondering how to get a virtual phone number in India, the customer signs up for an Exotel account, provisions a virtual telephone number, and publishes this on his website. The user can use this number to create an IVR flow and begin his call operations. Process: Sign up for an Exotel Account -> Log into the system -> Provision a virtual number -> Create an IVR flow -> Publish the number on the website2. Use your existing number & forward calls to the virtual number: Quite often, customers want to keep their personal numbers as the customer-facing number. In such cases, provision an Exophone (virtual number) and then use their own phones to forward all calls to the virtual number. 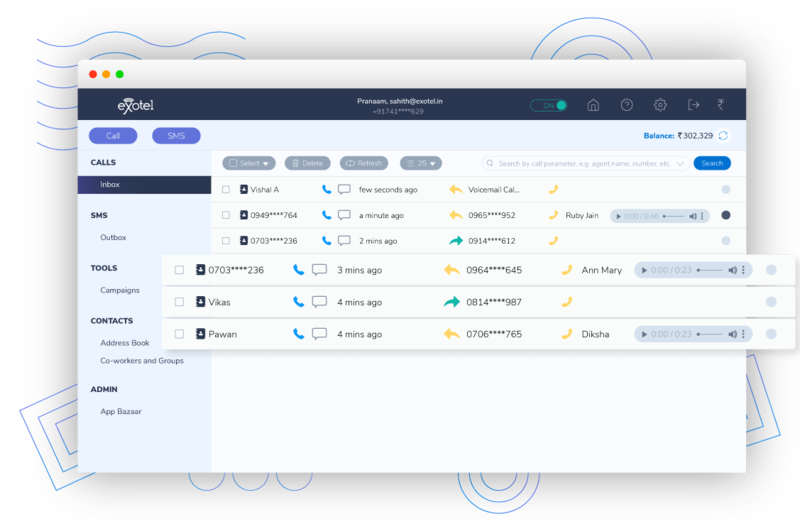 Sign up for an Exotel Account -> Log into the system -> Provision a virtual number -> Forward all calls from customer-facing number to virtual number -> Create an IVR flow -> Publish the number on the website. Why do businesses use a virtual number?